Make sure you check out the incredible deal on MY18 308 Allure from $29,990 driveaway* and other great offers across the range. 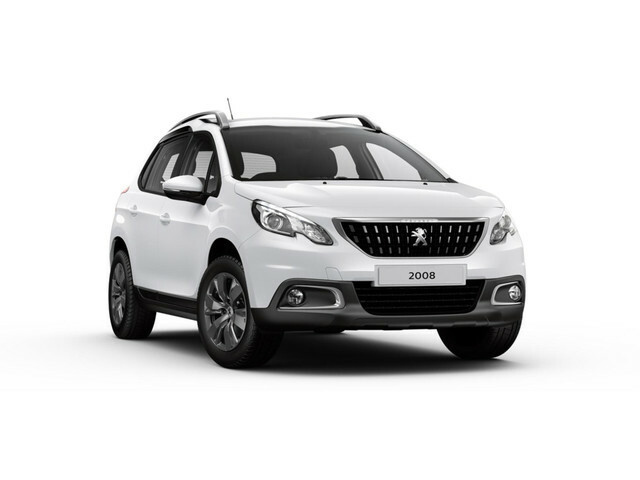 The GT models in the PEUGEOT 3008 SUV and 5008 SUV range offer the best of both worlds with outstanding engine efficiency and sports styling. On board, the PEUGEOT i-Cockpit® brings you an enhanced driving experience with technologies that immerse you in an astonishing digital world. For a limited time, you can personalise your new MY18 3008 GT and 5008 GT models further with the addition of the Premium Pack , free of charge - a $4,000 saving. 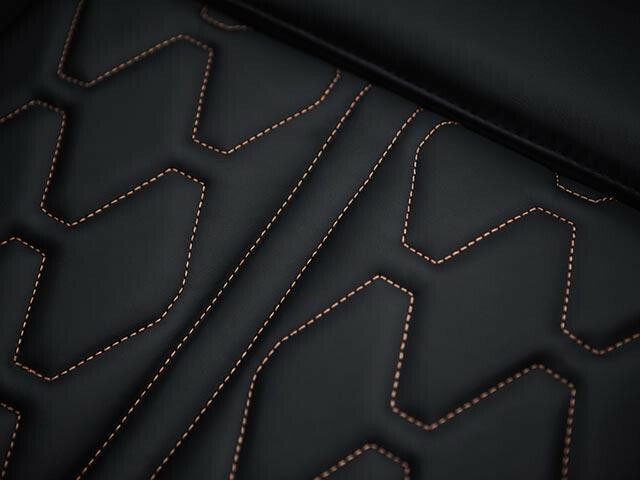 With the Premium Pack, your GT is enhanced further with the sumptuous Nappa Mistral leather trim with Aikinite double stitch detail. 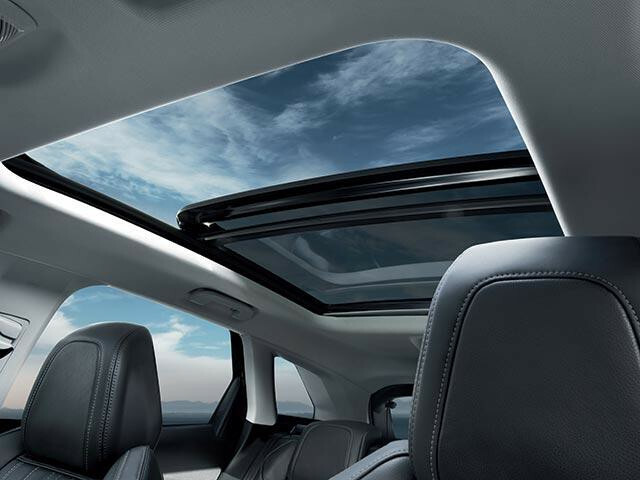 Includes heated front seats, driver seat multi-point massage function and 8-way electric driver's seat with memory. 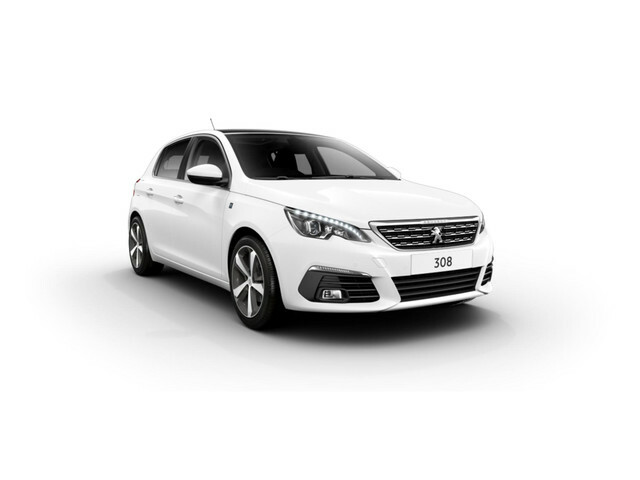 *Offer available whilst stocks last at participating Peugeot dealers on new MY18 308 Allure models sold between 1 March 2019 and 30 April 2019 and delivered by 30 April 2019. Price is the manufacturer’s recommended retail driveaway price (RDP) on a new vehicle. Final driveaway costs may vary according to individual circumstances and from dealer to dealer. Savings calculated based on the pre-offer manufacturers list price plus registration, stamp duty and dealer delivery charges, and is the minimum saving depending on the state or territory of purchase. Offer excludes demonstrator models, fleet, government and rental buyers. Metallic/Premium paint not included. Not available in conjunction with any other offer. Peugeot Australia reserves the right to change, supersede or extend these offers at its discretion.